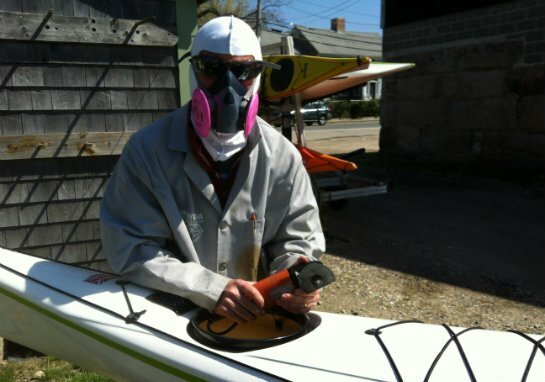 Your South Coast Paddle Sports Connection! 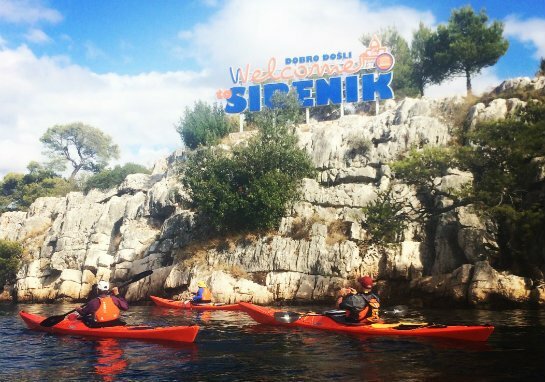 We specialize in Kayaking, Canoeing & Stand Up Paddleboard Instruction. In addition we also offer Guided Tours, Equipment Rentals, Sales & Repair Service. 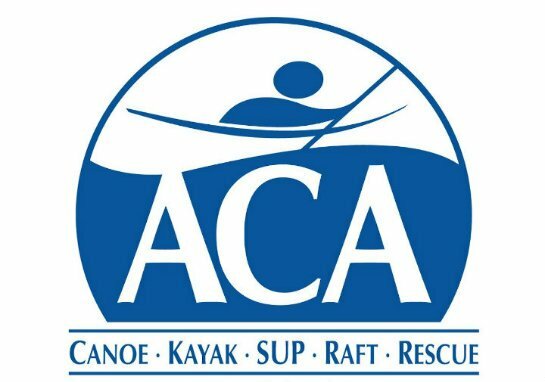 Our friendly & experienced staff are ACA certified Instructors or British Canoeing certified Coaches that maintain the most current, up to date teaching techniques. 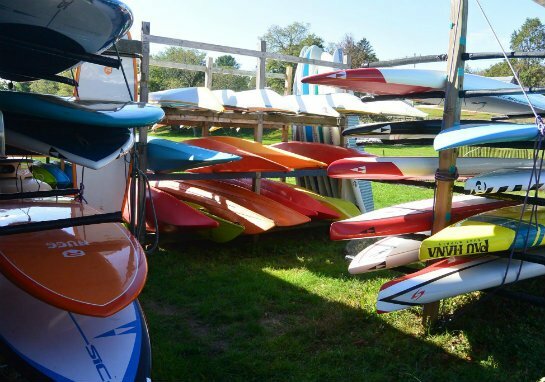 Stop by the shop, located on the water at The Head of Westport, Ma, to experience one of our excellent classes, have a rental adventure or check out our selection of New & Used Kayaks, Canoes, Surfskis, SUP’s & Paddling Accessories. 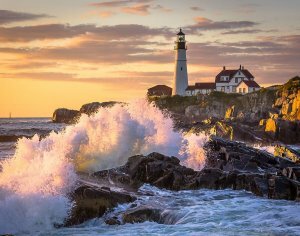 Hope to meet you on the water! 4th Annual Polar Paddle Practicum with Sea Sherpa Kayak! Open water skills development in Southern Maine. 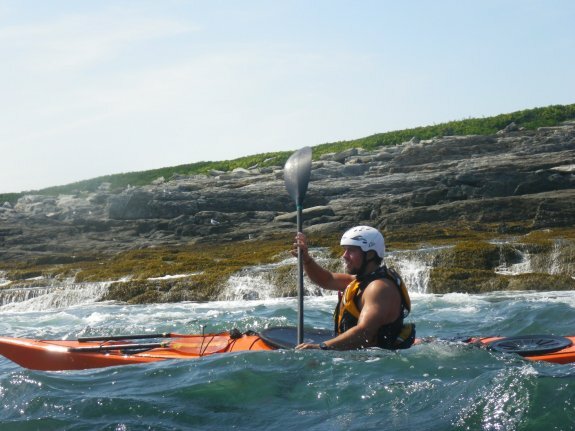 ACA Kayak & SUP Instructor Training & Certification Courses! 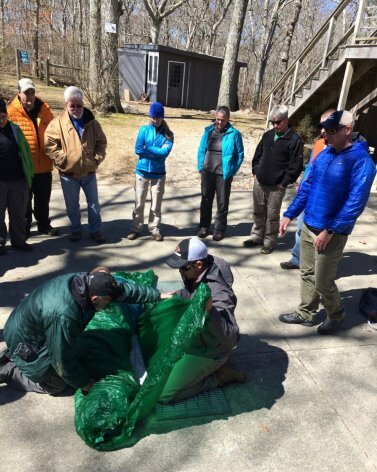 Lots of opportunities to start your Instructor training process.